With an invention of new software development methodologies more often, it becomes challenging task for startup companies to choose the methodology that best suits their project needs. For a complex mobile app development, it becomes essential to comprehend the project requirement before taking any decision to choose the appropriate methodology for the app development. In addition, budget, time limitation, update requirement, scopes of project, and expertise of professionals are several other criteria that essential to consider when it comes to make a decision. 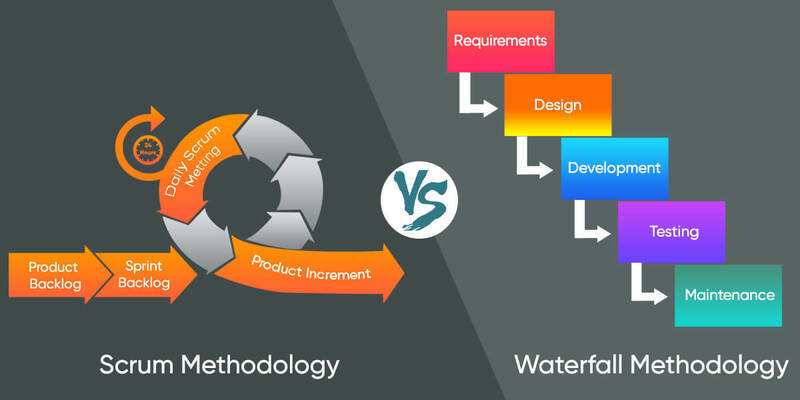 In this blog, we have discussed about the Scrum and Waterfall technology that help new Startups to select that which methodology best suits their project requirement? Scrum is a popular framework and control process to reduce the project complexity and enhance focus on developing products that accomplish the precise needs of businesses. It’s a simple and yet efficient framework useful for successful team collaboration when it comes to work on complex projects. In this framework, iterations of fixed length known as sprints that take one or two weeks by the team to deliver software module on a regular interval and parted features require approaching using an agile methodology. This efficient framework follows a set of tasks, meetings as well as responsibilities that cannot amend. The four main ceremonies of Scrum that provide structure to all sprints (project steps) that include sprint planning, daily stand-up as well as sprint demo and presentation. For the period of each of the sprint, the team utilizes visual object to demonstrate progress and get gradual feedback. The Product Owner – The person who represents the company. The Scrum Master – The person who defines three ceremonies that include Sprint Planning, Daily Scrum and Sprint Retrospection. He known as a team facilitator and not a team leader or a project manager. The Scrum Team – The team is responsible for the development of the project. 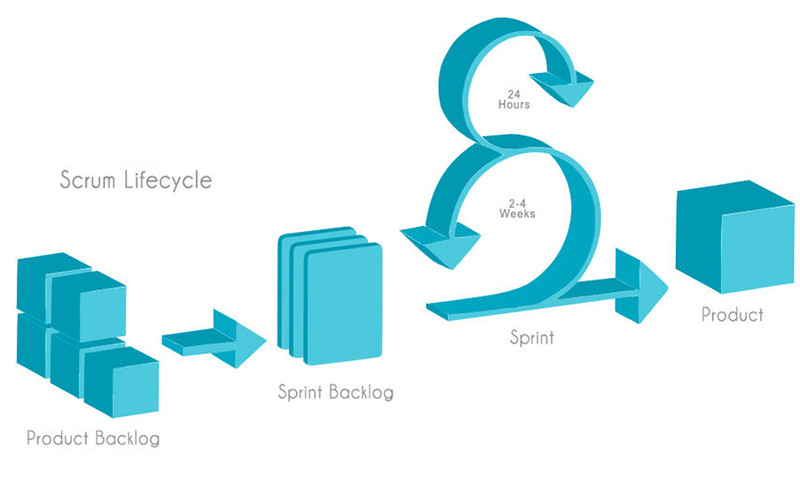 With precise roles and ceremonies, Scrum is known as a prescriptive framework comprises several benefits. As there is no project leader to assist the Scrum team, it becomes a collective responsibility of each team member regarding the work that need to complete in each sprint. With mutual understanding, it requires to assist each other in work and accomplish the task together. It enhances team collaboration and gives authorization to each team member to work independently and efficiently. The Scum Team need to make daily meetings that ensure the team to know what each member is doing that reduces confusion and unnecessary arguments. It makes easy to find any issues in the initial stage that helpful for the team to work out prior to it becomes intricate. Using the small part of sprints and regular feedback, it becomes simple to deal with necessary amendments. In case, if the owner needs to add any fresh feature in the sprint, they can add it easily in the succeeding sprint at the time of the meeting of backlog refinement. The incremental delivery system make possible to reduce the time to market the product that help in boost revenue. There are through testing at each sprint prior to move to the next sprint makes it foolproof. The testing conducts right through the process that enables team members to change the project scope at any time. 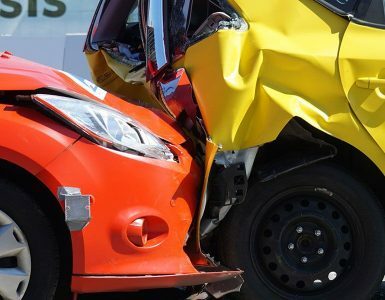 As it requires less time to market the product, it becomes highly cost efficient and with throughout testing at each sprint enhances the product quality and make it seamless. 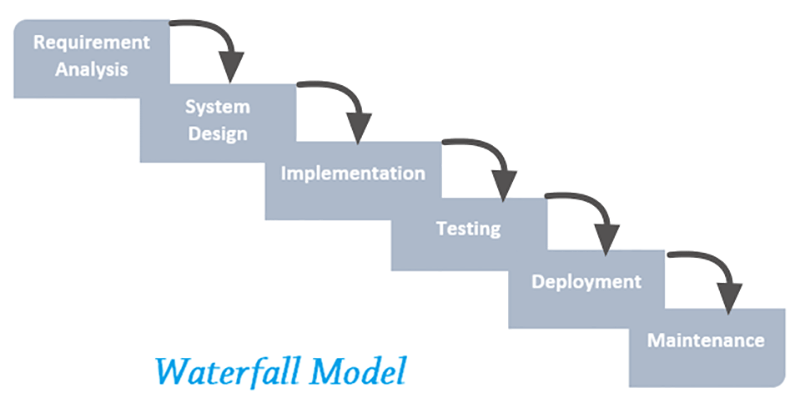 The waterfall model is also known as a linear-sequential life cycle model which is very easy to comprehend and use. In this simple model, it requires to complete each phase fully prior to proceed to the next phase. This software development model is useful for the projects which are small in size and having precise requirements. It needs to review after completion of each phase to determine if everything is perfect or need to abandon or not to continue further. The testing process is carried out only after the completion of the entire project development. This model is useful when project requirement is clear, precisely known and predetermined. 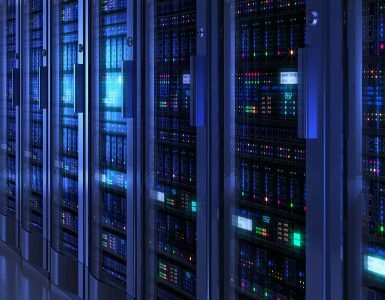 The main thing is there are no uncertain requirements, stable product definition and known technology. When the project is small and sufficient resources available freely with required proficiency, it gives fruitful outcomes. The phases of this model include Conception, Initiation, Analysis, System Design, Construction, Testing, Implementation and maintenance. This easy to use and manage software development model follows a sequential pattern which are similar for all projects. The project team can work on it directly without any training or experience to work with this model. Phases need to complete one by one and do not overlap. Due to the model rigidity, each phase has precise deliverables and a review process. In every phase, it requires documentation that results in easily understand the logic for coding and testing process. This model is most appropriate for small size projects having well-defined and clear requirement. This makes easy to deliver the project on time. 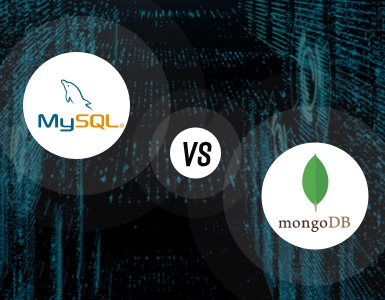 When it comes to taking a decision to identify the best methodology suits your startup between the Scrum and Waterfall, it depends on the scope, size, amendment and several other criteria in addition to the budget of the project. As in Waterfall model, you cannot go back and make any change; it becomes highly expensive for big sized and complex projects. If your project is small in size and all requirements are clear and known, you can choose the waterfall model. Where in Scrum Model, there are no limitations for amendment; it becomes uncertain to define project deadlines. Moreover, team members need experience and expertise with dedication to accomplish the given task.